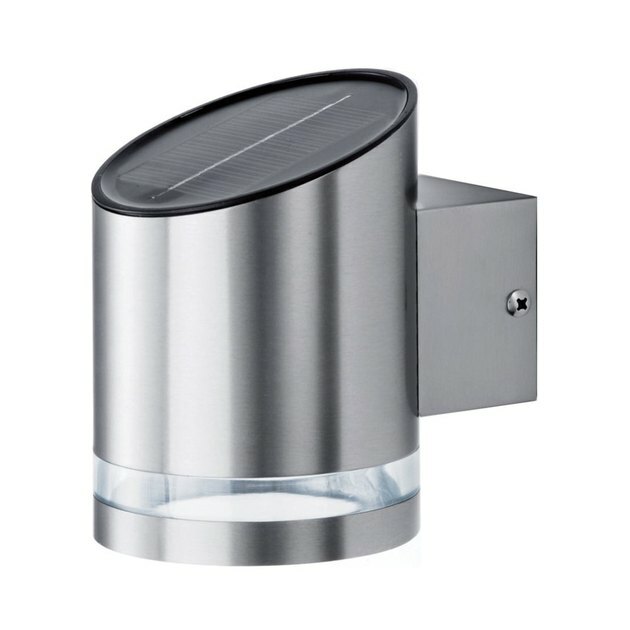 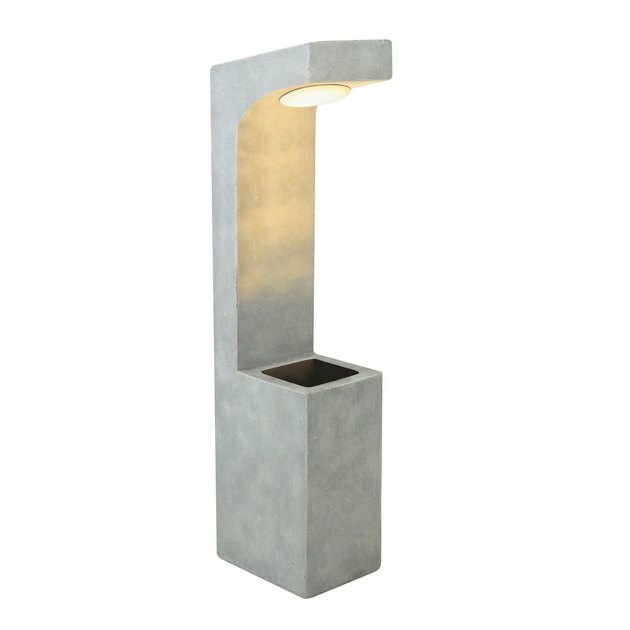 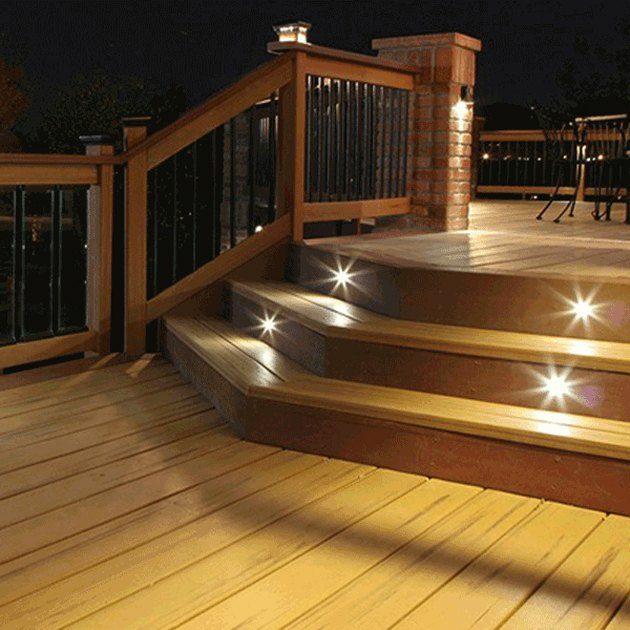 The idea of solar powered exterior lighting might seem daunting to the everyday home decor enthusiast, but it doesn't have to be. 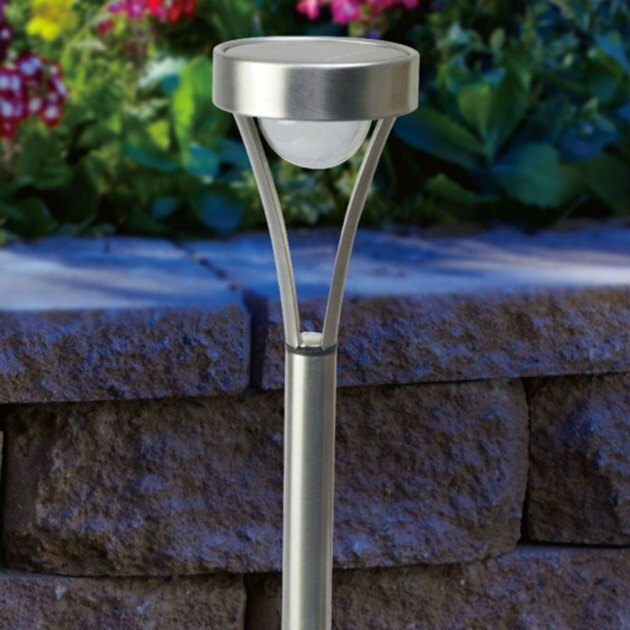 Opting for solar powered outdoor lights can actually narrow down your selection, and in the long run it will save you money on electricity. 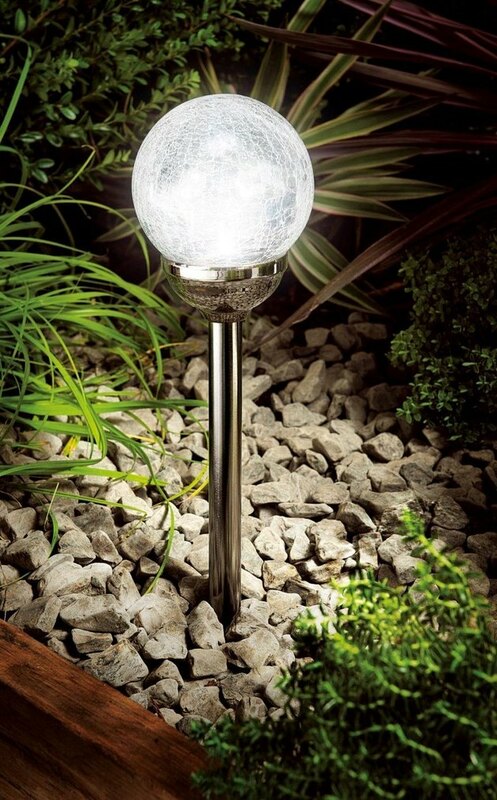 There are several varieties of outdoor solar lighting, and any one (or all) of them could work for your yard. 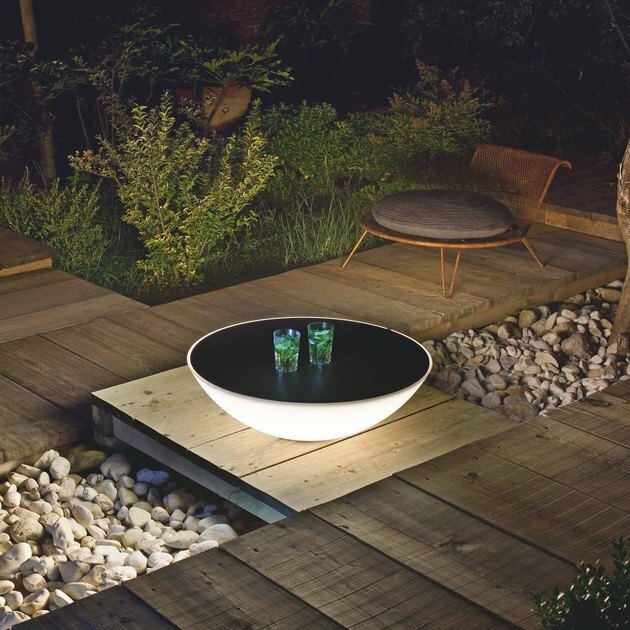 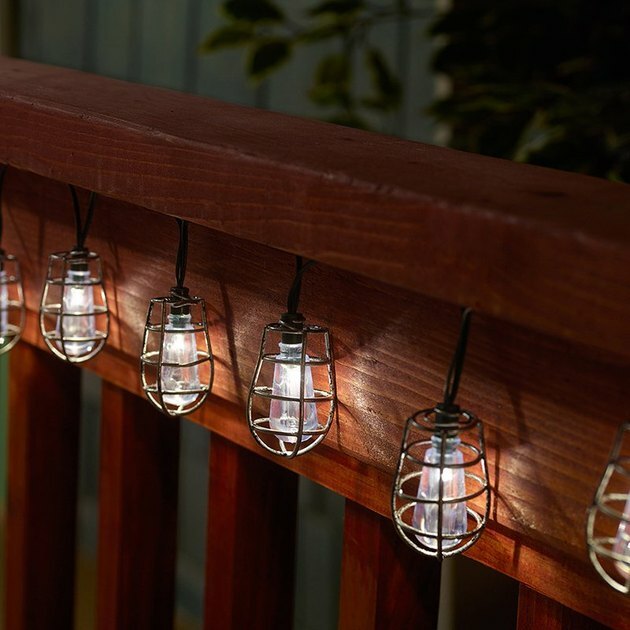 Here are seven types of solar lights to keep your outdoor space looking bright and inviting after the sun goes down.